Sway works on combined modern technologies to share text, images, video, and dynamic content to tell a rich digital story which is an essential feature for reading and writing.It also helps to create travel journal, lab report, research paper, newsletter, classroom procedures, instructions for classroom technology, fine arts presentation, or a flipped or blended learning activity. Adding images and other content will help convey the writer's message stronger. To add a YouTube video, click the green plus sign, choose "Media" then "Video." Sway will search YouTube or let the creator upload a video from their device (the same way it searches for images). The video is viewed with the Sway, so that the viewer can read the research paper and immediately watch that video. 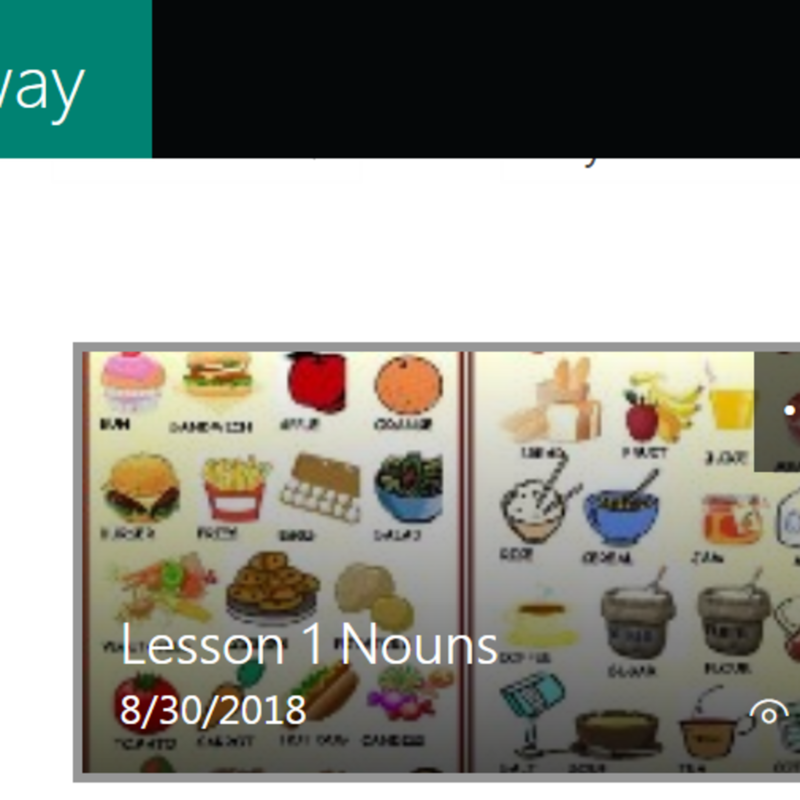 The Sway can contain screenshots of websites and publication resources.The students do not need to have copies of the resources because they are all in the Sway. The teacher does not need to create accounts for students to access the blended learning resources because a Sway can be shared with anyone. Sway becomes the perfect vehicle for hosting flipped and blend learning. The teachers can also add verbal instructions Simply add an "Audio" card (under the media section) and click the "Record" button to add your own voice that can make it ideal for creating and delivering instruction. The blended learning activity thus becomes the story.